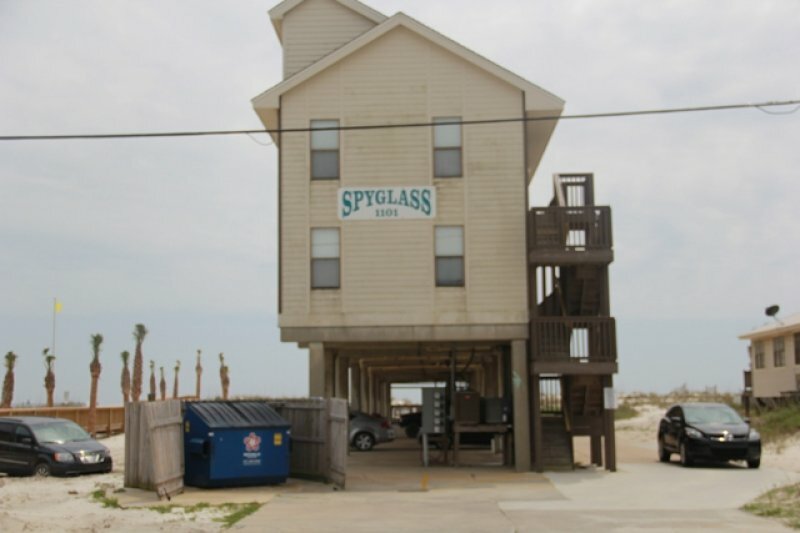 Crystal Shores West #1202 sits on the sand of Gulf Shores, Alabama and offers comfortable accommodations for up to six people. 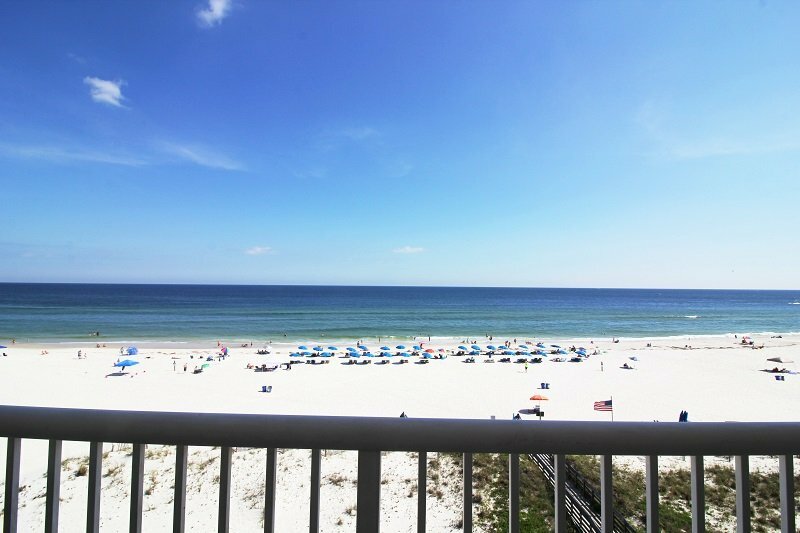 Relax and unwind in this beautifully decorated beachfront condo. 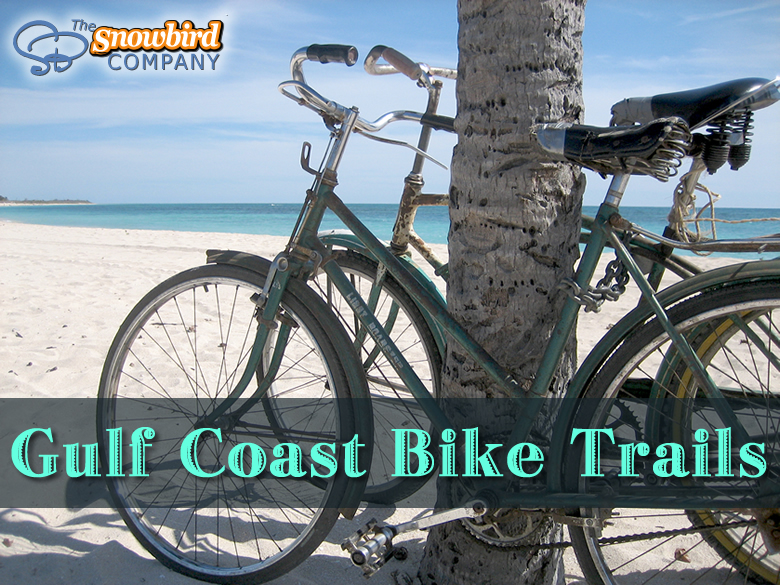 The charming beach themed decorations extend to every room of the condo and no detail has been overlooked. 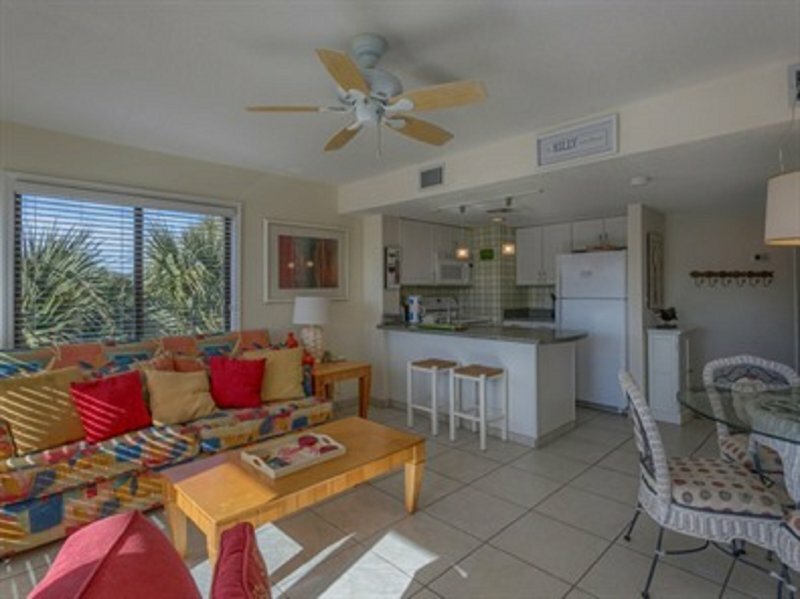 A spacious open floorplan will let you relax together as a group and enjoy beach views from nearly every room. 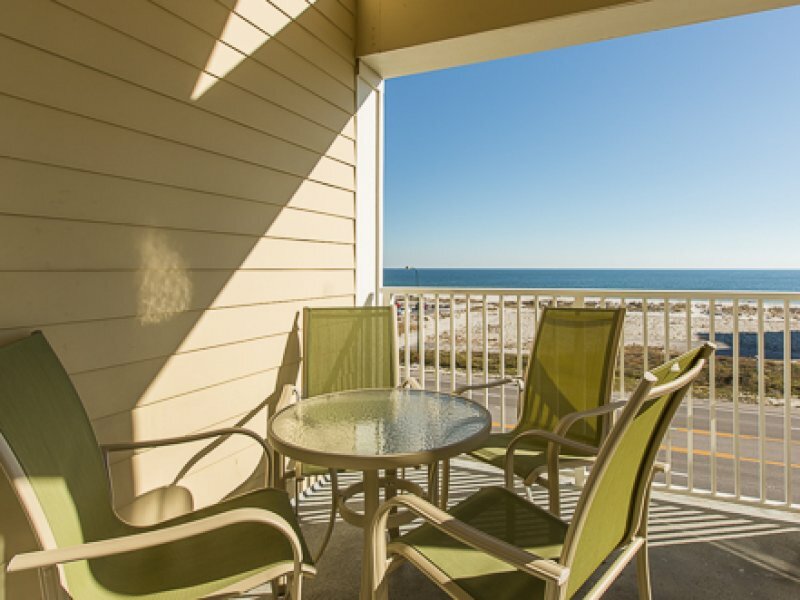 Enjoy coffee or meals on the private balcony overlooking the beach, easily accessible from both the living area and the master bedroom. In the fully equipped kitchen, including stainless-steel appliances and granite countertops, you’ll be able to admire the beach while you prepare your favorite meals. Property is situated on floor 12 of a 0 story Condo.